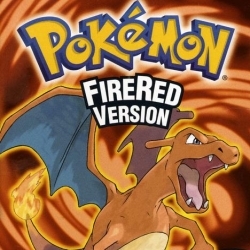 This game was the first pokemon game made for the gameboy advanced. It is simply a remake of the original game pokemon blue. The game put simply is almost a exact replica of the original game.The story is like any pokemon game, you start off in your home town and get your first pokemon. You get a pokedex from the professor in the game. Your job in the game is to get all 8 badges and challenge the pokemon league.You also during the course of the story catch new pokemon,battle your rival,and fight a group of bad guy's named team rocket. Most people say that a remake is never as good as the original but i think there is a exception for this game. It is truly a must play. Lucaren that one was short the others were not....also i don't play favoritism i just though of that game cause i liked it if you want me to pick games I haven't played i could try but just rip off from another site. 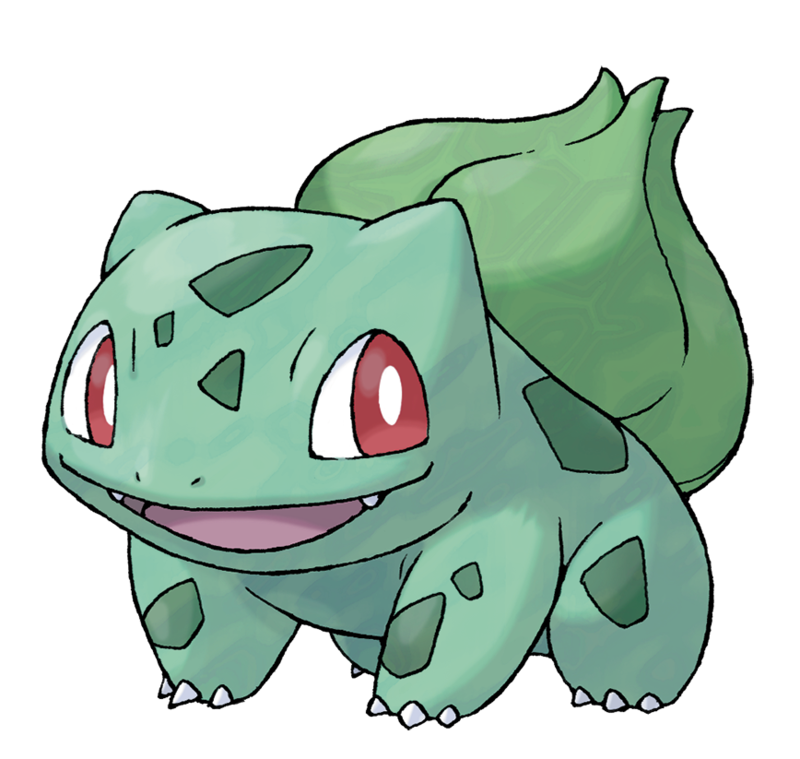 I just don't think this pokemon deserves a 9.5 its a little insane there have been better pokemon games.